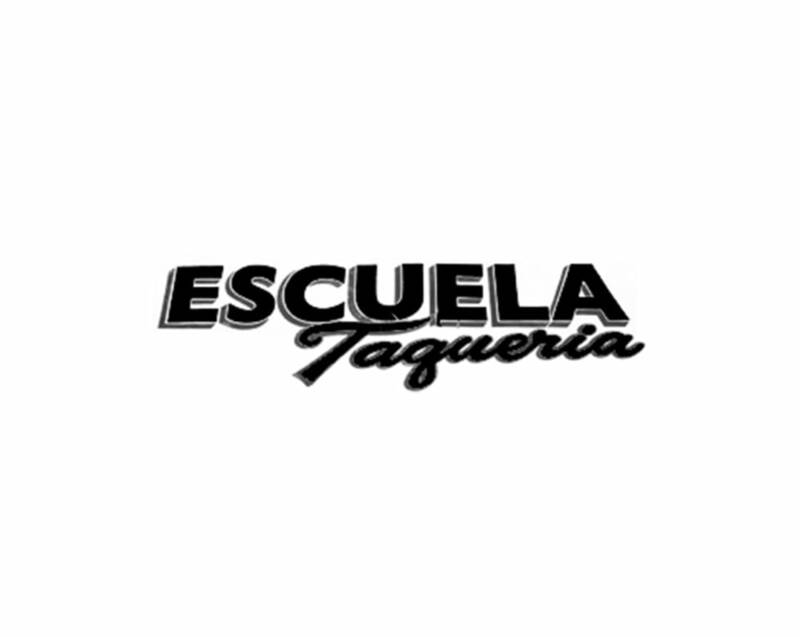 Escuela Taqueria was founded in 2011 by Steven Arroyo in a small space on Stanley Avenue. In 2012, Escuela expanded into the former space of Cobras and Matadors (also Arroyo’s) on Beverly. Since then, the menu has grown from our original list of tacos and sides to include burritos, salads, and entrees.